Apart from having appealing pre-wedding photo shoots, couples nowadays also prefer investing in wedding videography. In the frenzy of documenting moments, this is one of the most effective ways to capture the moments which can be cherished ever and after. A lot of couples opt for a professional wedding videographer Toronto. Irrespective of the type of videographer, couples also have the options to choose a wide range of videography styles. With the advent of new technology and breakthrough creativity, a lot of styles have emerged out in recent days. 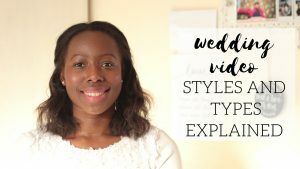 This is one of the most common styles of videography that is used widely in the wedding videos. To be honest, a videographer doesn’t need to be adroit to shoot such videos. According to this style one simply needs to record every moment of the ceremony; starting from the vows to reception. So, if you long for this mainstream shooting style, you may opt for your cousins or friends as it doesn’t entail much intervention from the videographer. However, the documentary style video can be polished with proper editing software. 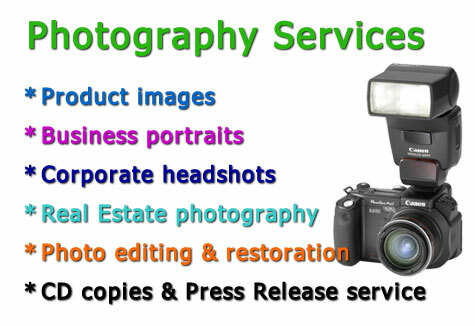 For this, you have to consider a professional wedding videographer Toronto. 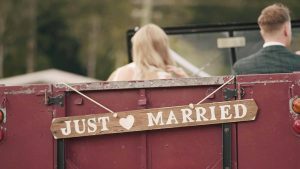 Storytelling videography is an increasingly popular style of wedding video. This form involves the art that will exhibit a chronicle of two souls and their journey in the most beautiful way. Not to mention, this is the most labor-intensive form amongst all the existing styles of shooting. Basically, this form consists of a photo montage or video complemented with an enchanting narration and captivating melody. Blending these two factors aptly is definitely a professional’s play. 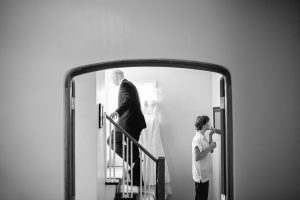 Apart from the work of editing and rendering, an experienced wedding videographer Toronto will also infuse in the essence of testimonies and dialogues seamlessly for a perfect reminiscence. If you desire to instill the art of storytelling your wedding day, hire a professional. This is definitely not a linear style of recording as it doesn’t follow any specific rule to shoot. Opting for artistic style will give you the option to impart a definite style in accordance with your preference. It is perhaps a freestyle documentation. The uniqueness lies in the non-compulsion of any aesthetic dimension on the line. Booking a reputable videographer will make more sense as it entails a lot more artistic angles than mere close-ups. 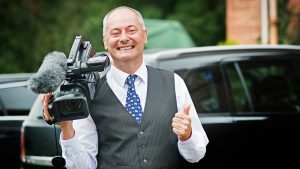 An experienced videographer will simply nail the style with exceptional performance. No less than a movie, this style captures the myriad emotions and ongoing drama on the wedding day. Cinematic style will be perfect if you desire for something that is appealing, lyrical, and intense. Though the shooting style is akin to that of journalistic video, editing does the wonder. With special effects and enthralling music, an estimable videographer can imbue all the unblemished emotions in a realistic way. So, choose the one that resonates aptly with you and your partner. It is always recommended to go for an experienced wedding videographer Toronto impeccable skill and advanced knowledge in editing. Our images are unscripted and always representative of you. 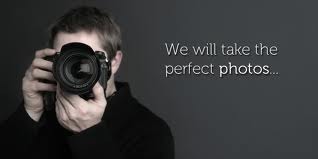 Our passion is to document and it would be our pleasure to be a part of your story, your life, your moments. Copyright © 2019 Modern Pixel. Theme: Creative Blog by Bishal Napit. Powered by WordPress.